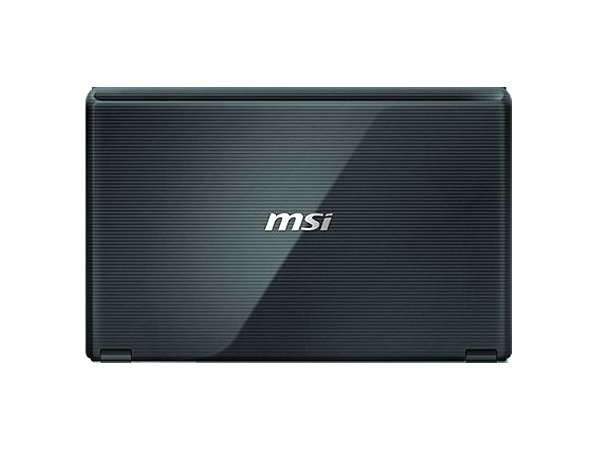 A modern day laptop to perform the bare essential tasks; check out the rest of the review of the MSi CR420 here to find out more on what it can do. Built for the occasional-gamer, the CR420 is just as loaded as its sister- the CX420 except for the lack of a discrete graphics card. Thankfully, this downgrade to a built-in Intel graphics chipset translates favourably into a lower price tag. 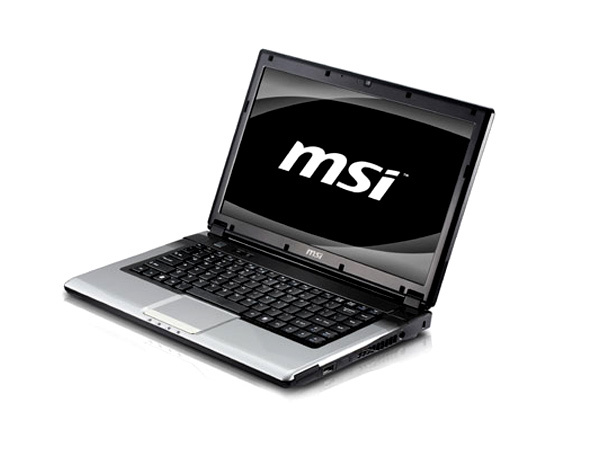 Other than high-end games and graphic desgining, this laptop is capable of other memory and processing-power intensive applications like watching movies, surfing the web and running some of the latest applications. 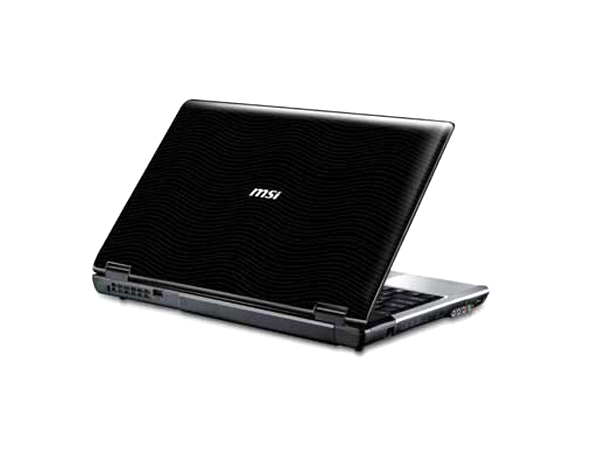 This is possible in part due to the Intel Core i3-330M processor and the ample 4GB DDR3 system memory. 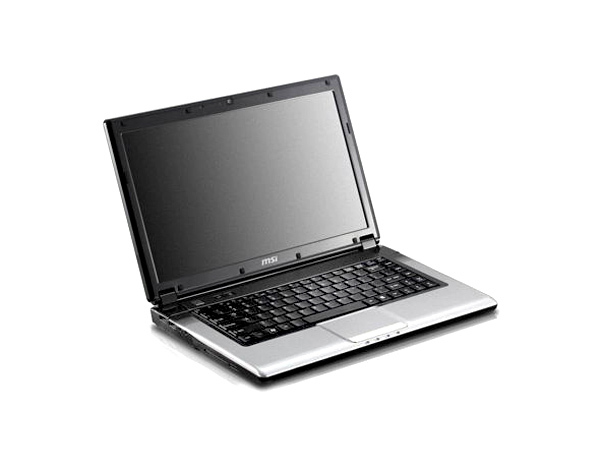 Here�s another laptop with more bang for the buck.